Every day there are more and more people interested in mixing videos. 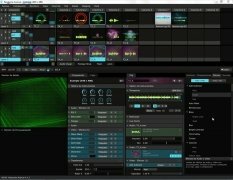 VJs, as they are commonly known, offer us unique audiovisual shows, and this is due to the fact that mixing video is a different way to reach the general public. 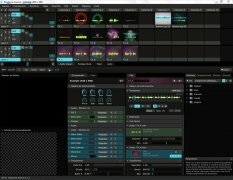 Resolume is a program for VJs and artists that allows them to mix video and create all kinds of improvised and live audiovisual shows. Video mixing software for VJs, artists and people related with the world of show business. Compatible with AVI or QuickTime video, PNG or JPEG images and audio in WAV or AIFF format. A large amount of transitions and effect clips. Use multiple HD video layers. 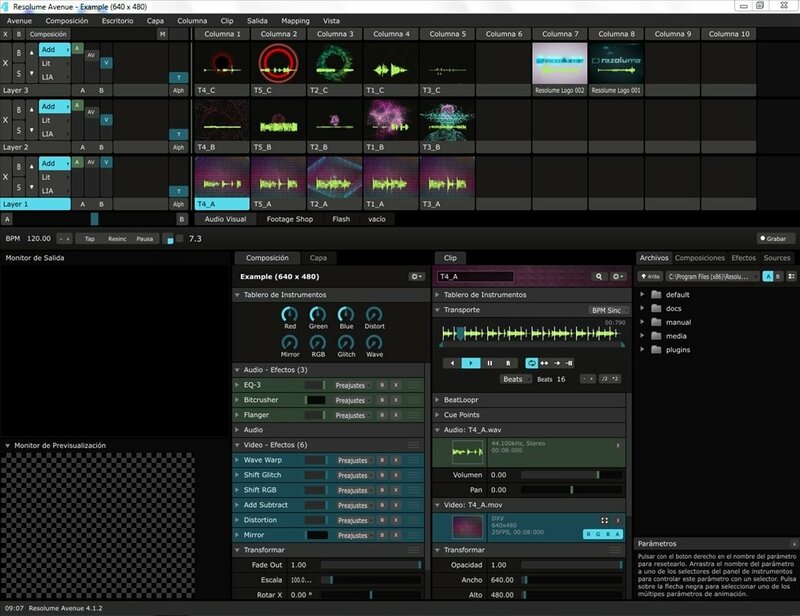 Includes support for VST audio and FFGL video effects. 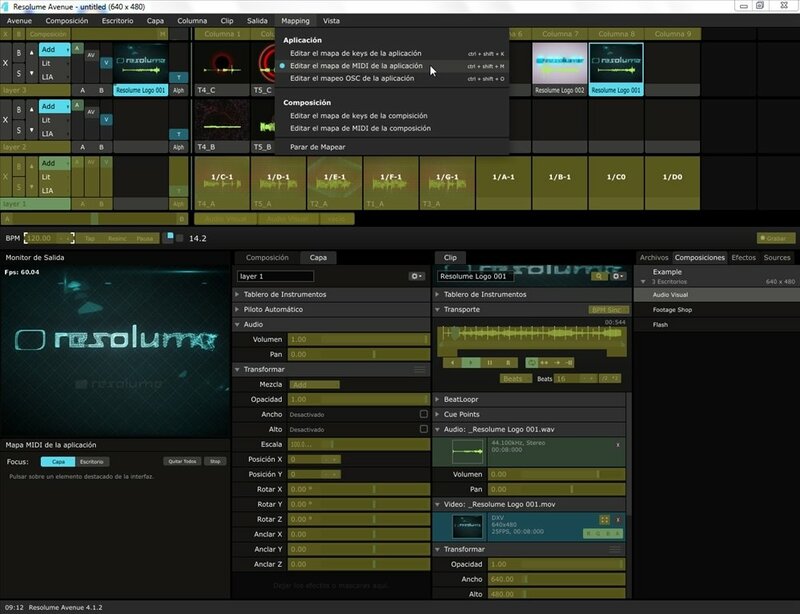 Synchronize the playback speed by means of the global BPM tempo. 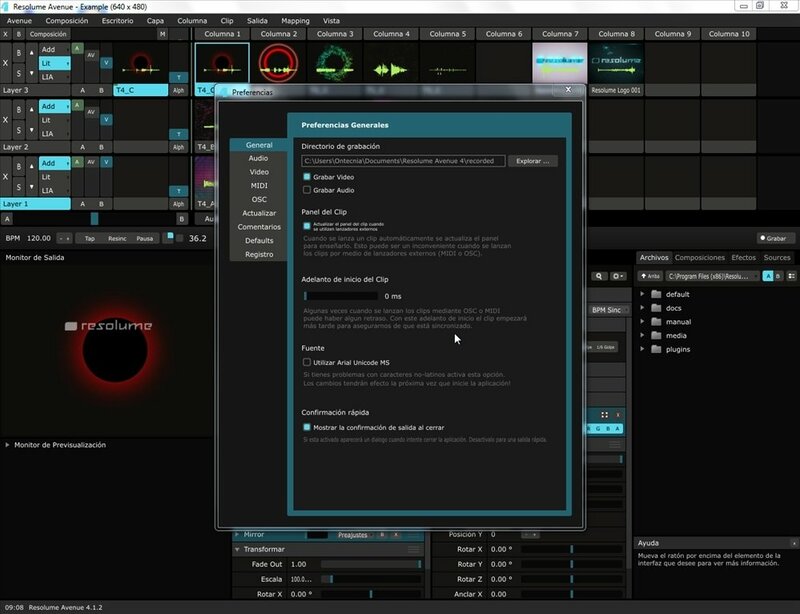 Control the interface with external instruments thanks to MIDI support. 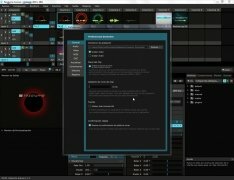 The key to Resolume Avenue is the DXV codec that it uses to process the video. Thanks to the decompression of the video in the graphic card allowed by this codec, we can mix more video layers with a higher resolution. 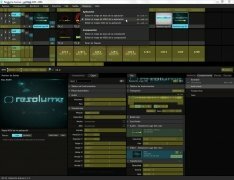 Instead of decompressing the video in the CPU, it takes advantage of the hardware, the graphic card's GPU to be more specific. This frees the CPU to carry out other processes so that the software works with more speed. 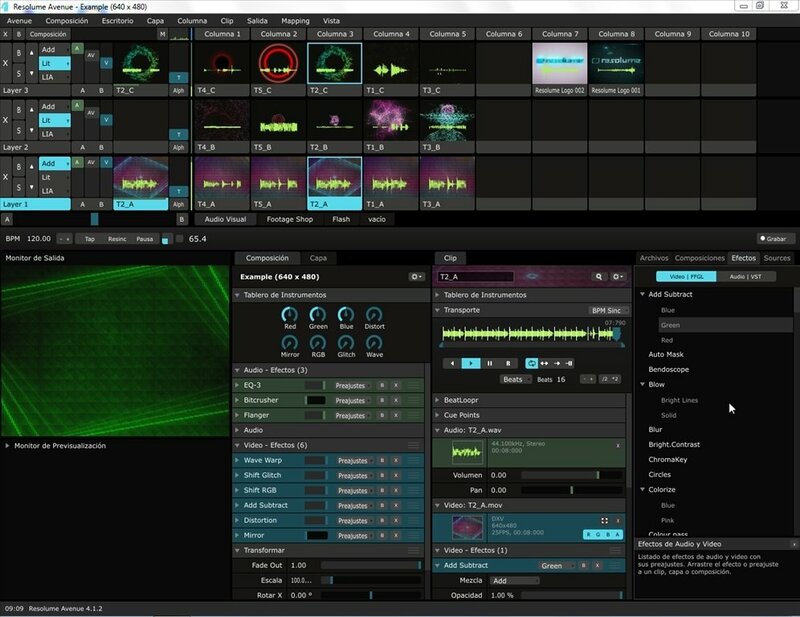 Mix video and create all kinds of striking visual shows once you download Resolume. The trial version applies a watermark to the videos and a voice robotizes the audio.